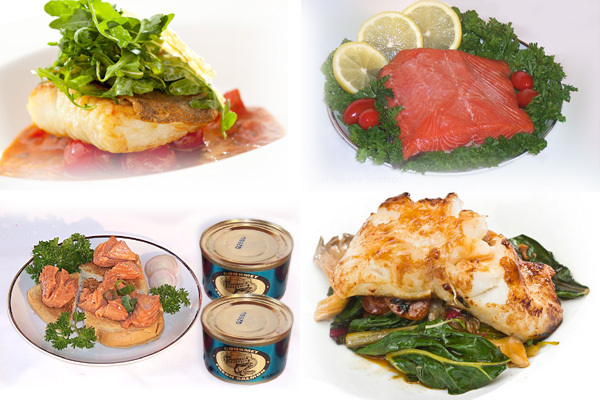 100% wild pure Alaska Salmon, Halibut, and True Cod. Shipped FREE to your door. 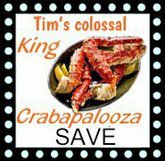 Enjoy a variety of tastes, with enough for several meals. 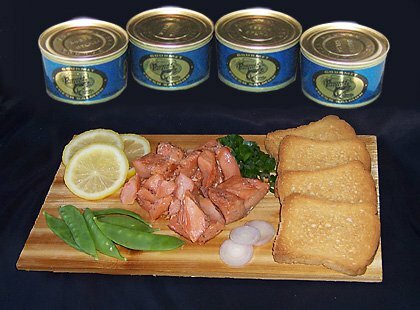 Each of these delectable selections is good for you and your family; rich in healthy Omega-3 oils. We never use farm raised fish.